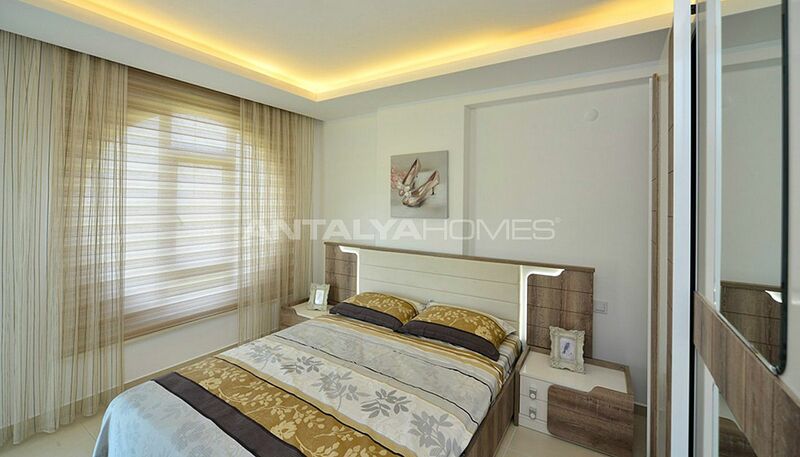 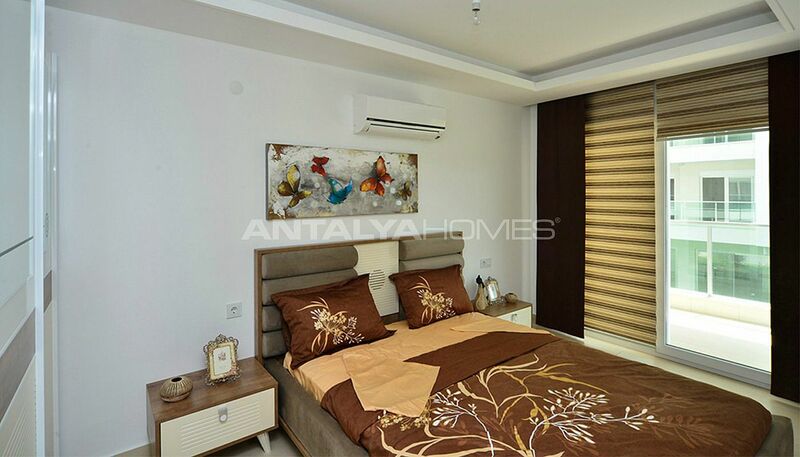 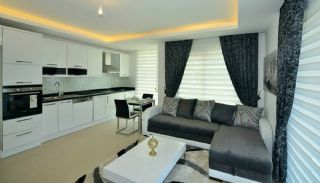 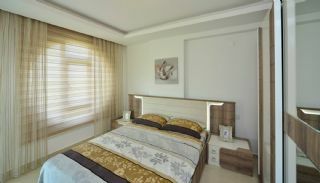 Great discount only for Antalya Homes customers! 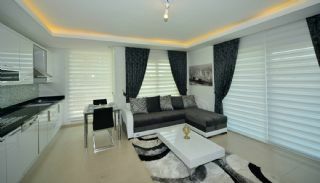 Sales prices of the limited number of duplexes decreased by 11% from the list price. 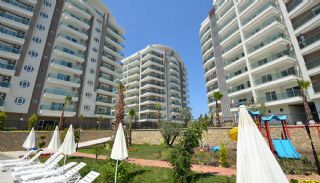 Apartments walking distance to the sea and the center, have a modern design and spacious living areas. 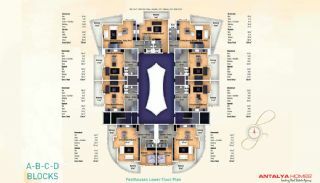 Contact us for getting more information and arrange a viewing tour. 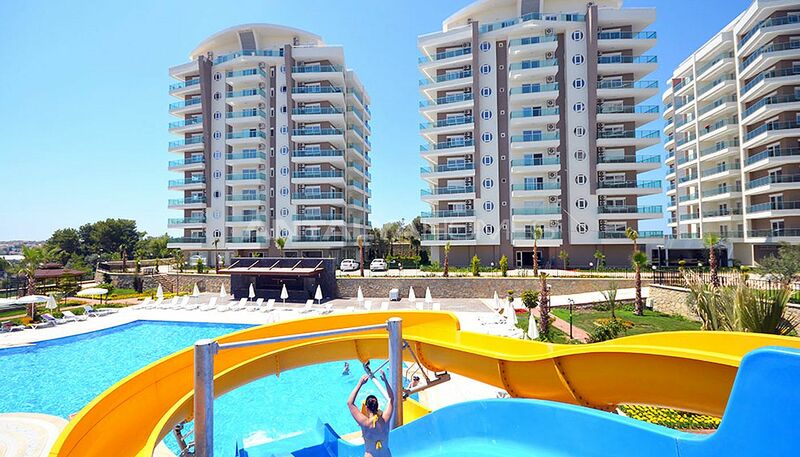 • Excellent complex facilities including indoor and outdoor swimming pool, fitness center, cinema and bowling room, Turkish bath, sauna, children's playground, generator, 24-hours security services and free shuttle service to the beach per hour. 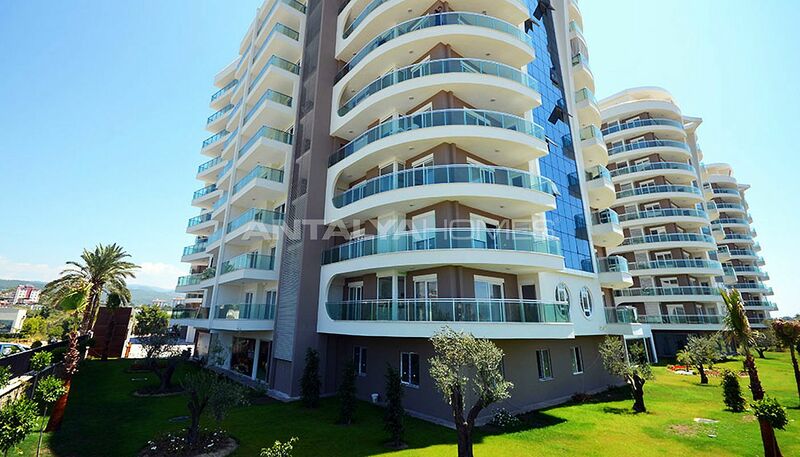 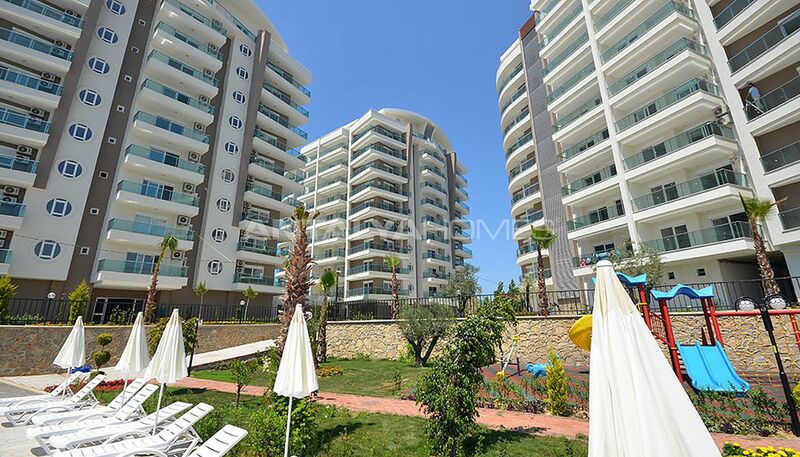 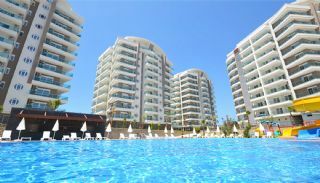 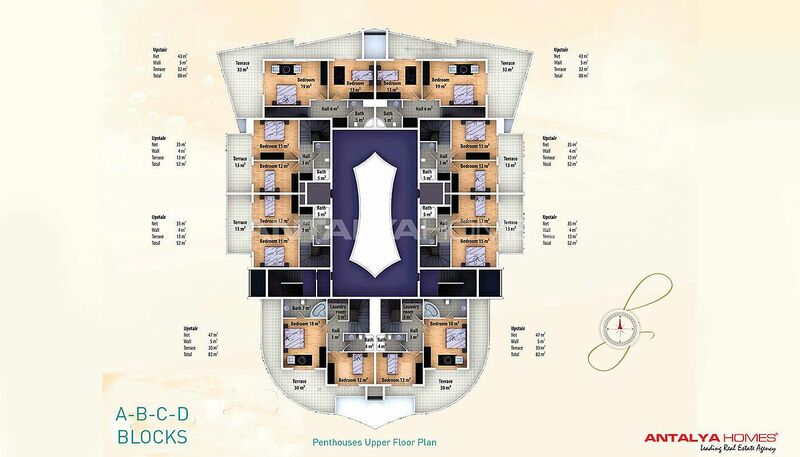 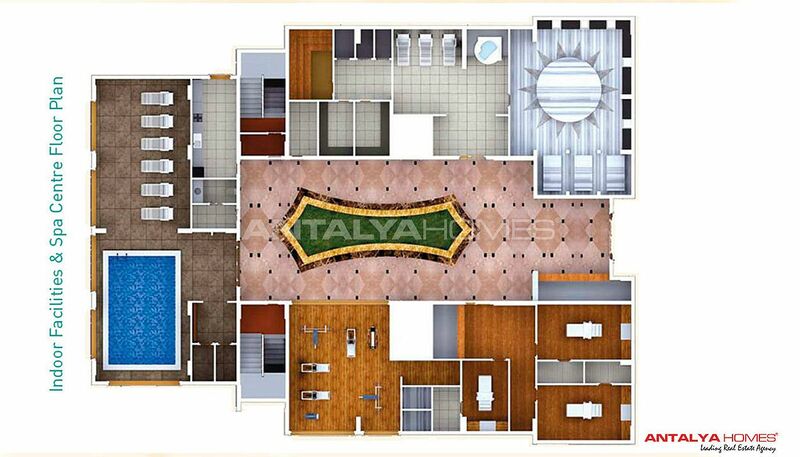 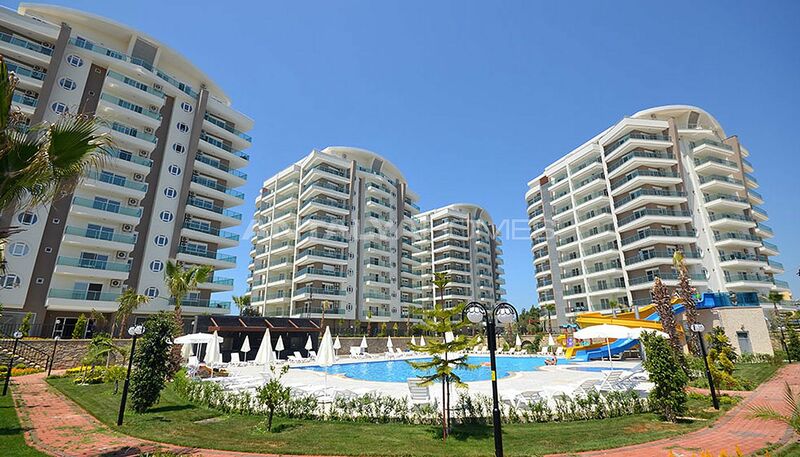 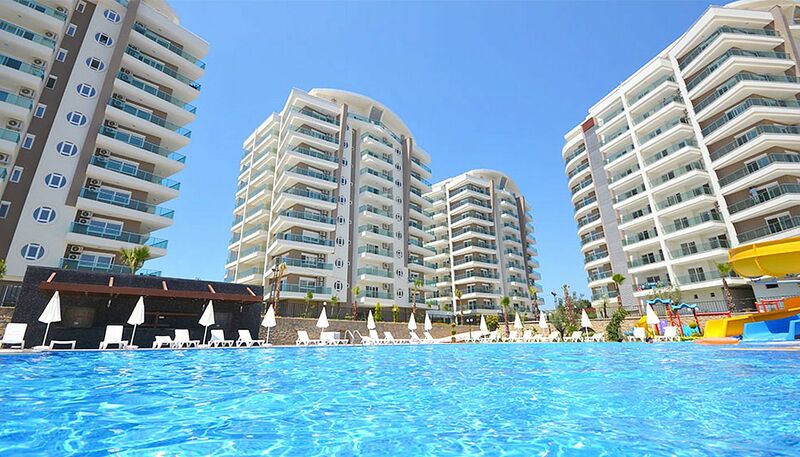 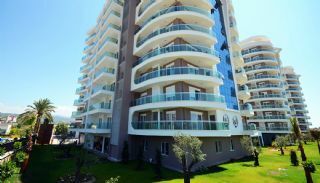 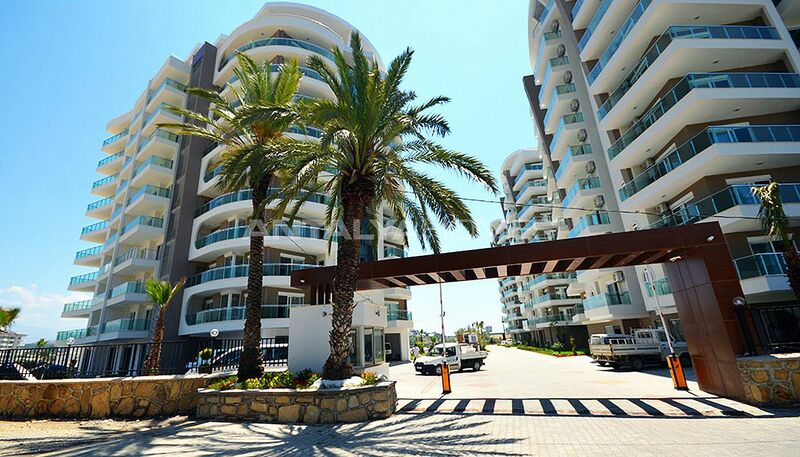 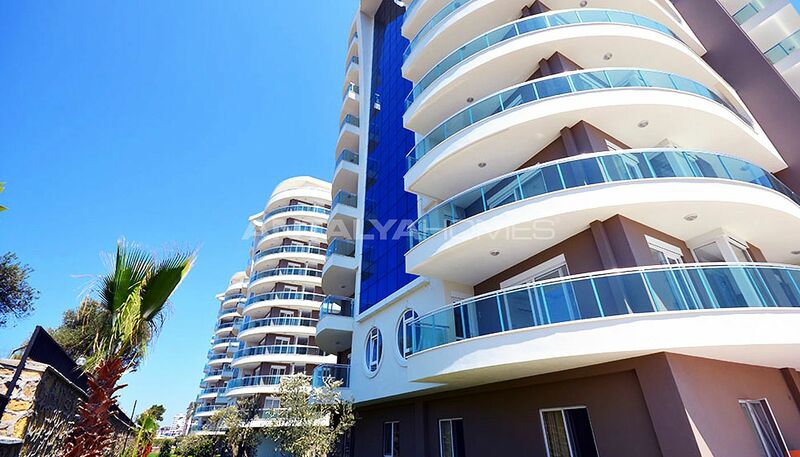 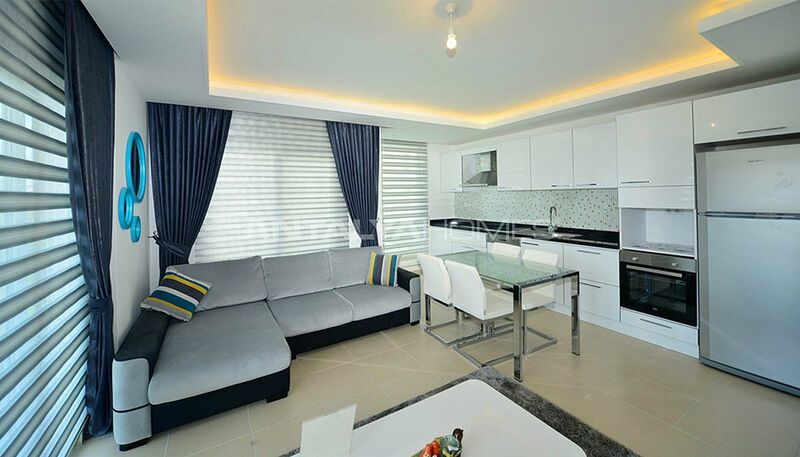 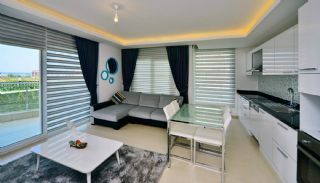 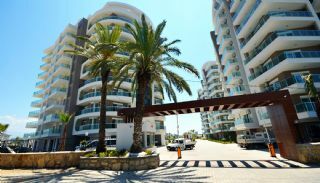 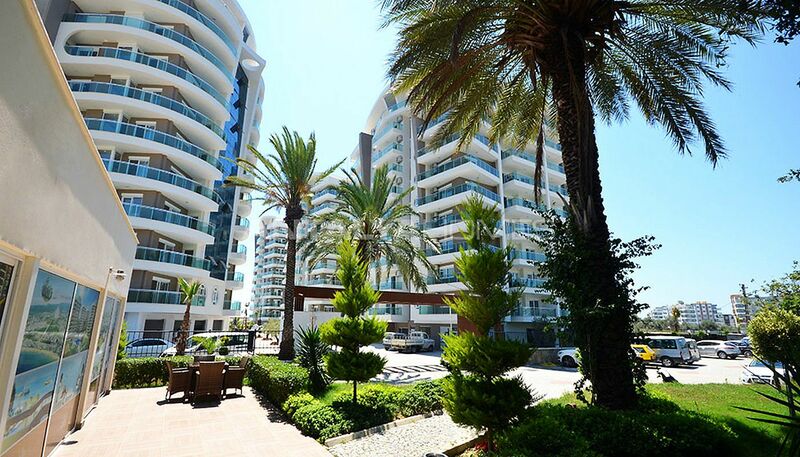 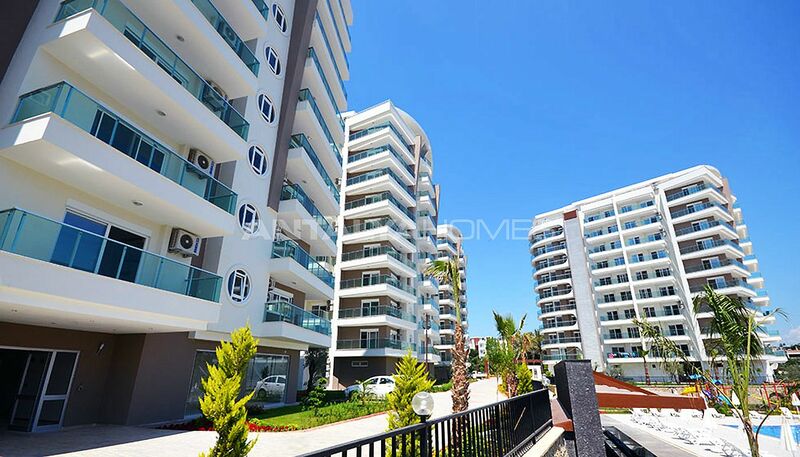 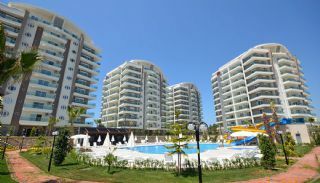 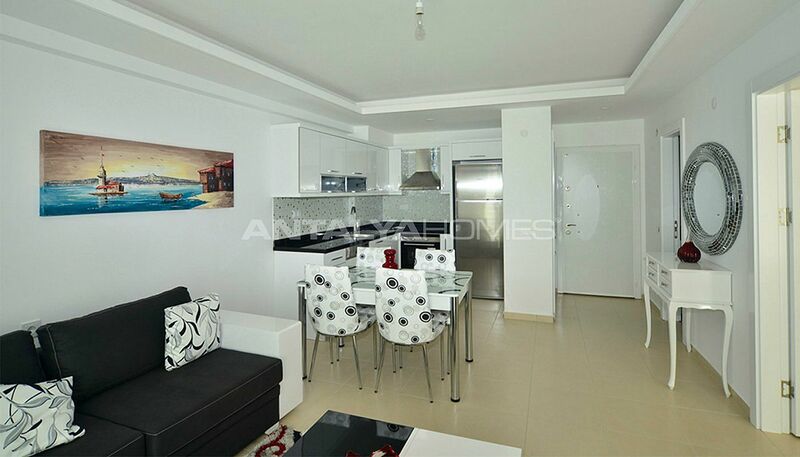 Flats are located on one of the most popular places in Avsallar, Alanya. 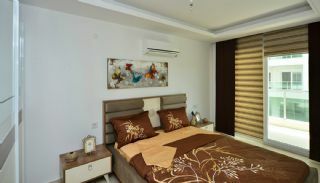 This small cozy town offers many amenities like bars, restaurants, shops, supermarkets, discos etc. Crown City Flats will have a shuttle service to the beach. 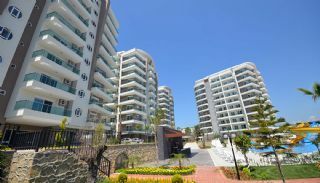 Town center of Avsallar is just 600 meters away from here. 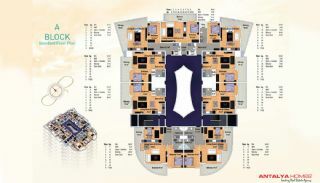 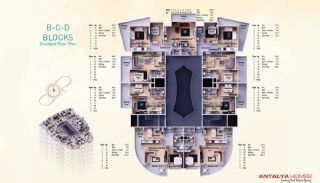 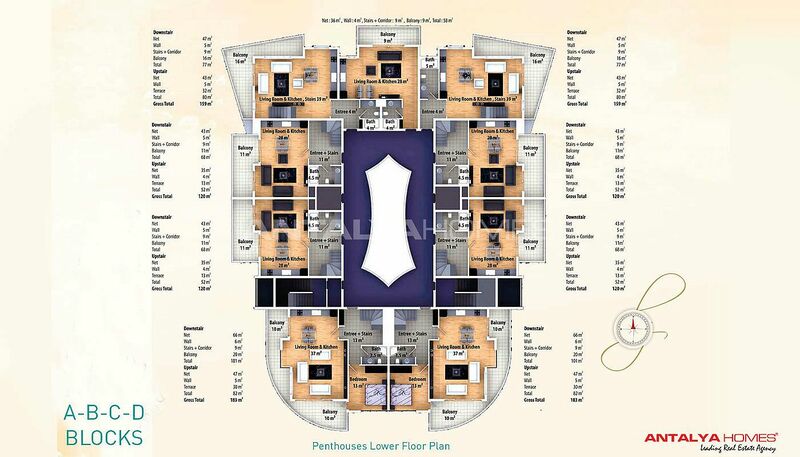 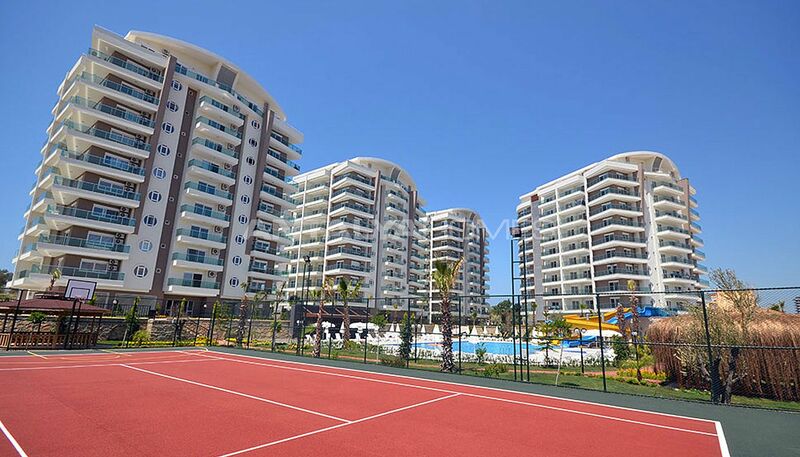 Alanya flats complex is built on the total of 132.000 m² area. 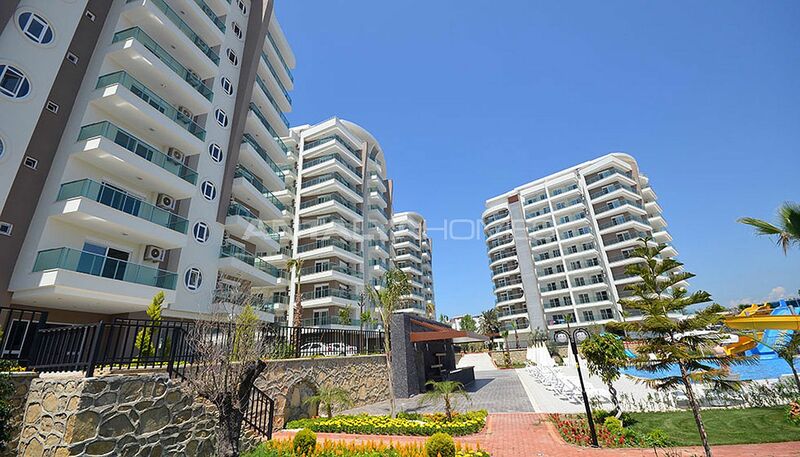 It consists of 4 blocks and total of 324 apartments. 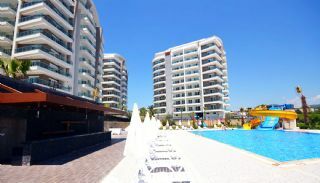 Alanya flats for sale have many facilities like a cafeteria, a sauna, a fitness center, a bowling saloon, a restaurant, a mini market, a Turkish bath, BBQ area, a hairdresser saloon, aqua slides, indoor and outdoor swimming pool, underpass to the beach, a tennis court, basketball and volleyball courts, massage rooms, steam room, car parking area, game rooms, a cinema saloon, children playground, 24/7 security and security camera system. 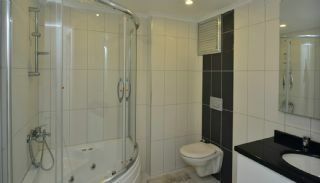 Studio apartments are 58 m² with a living room, an open plan kitchen, a bathroom and a balcony. 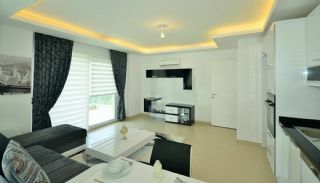 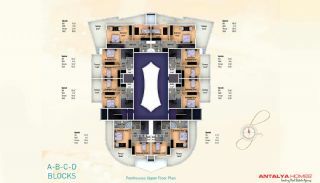 1 bedroom apartments are 68-77 m² with a living room, an open plan kitchen, a bathroom and a balcony. 2 bedrooms apartments are 101 m² with a living room, an open plan kitchen, 2 bathrooms and 2 balconies. 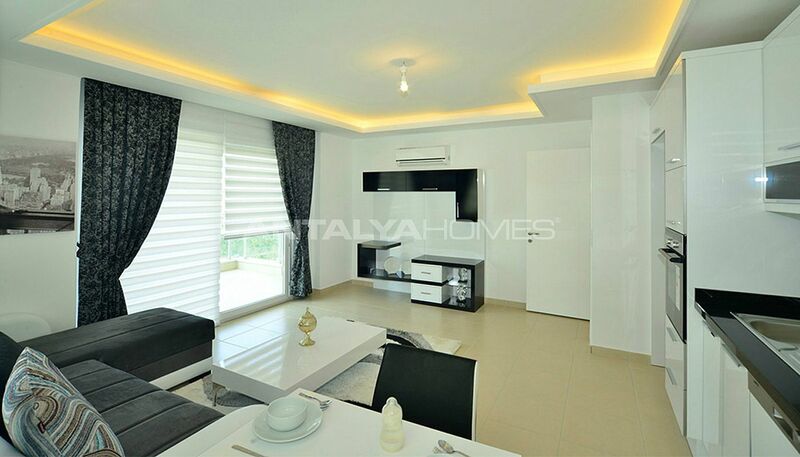 2 bedrooms duplex apartments are 120 m² a living room, an open plan kitchen, 2 bathrooms and 2 balconies. 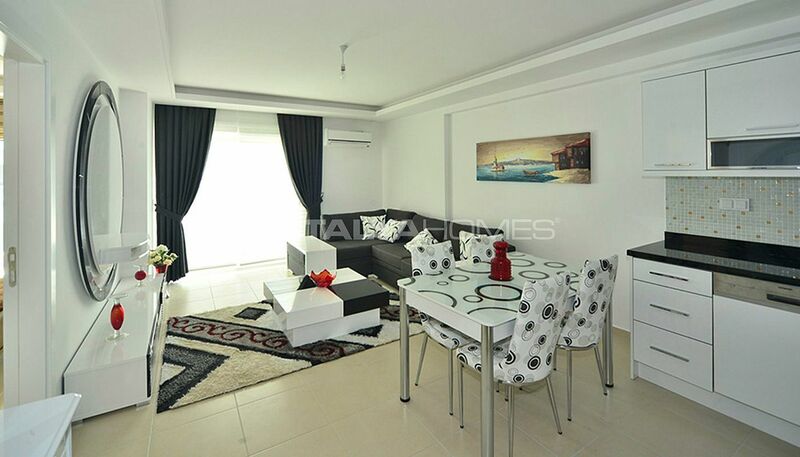 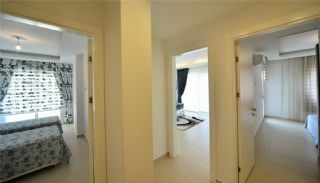 3 bedrooms duplex apartment is 183 m² with a living room, an open plan kitchen, a laundry room, 3 bathrooms and 3 balconies. 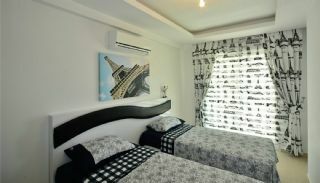 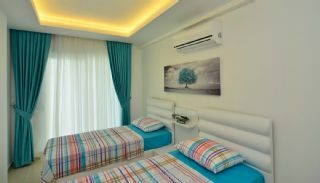 All apartments have air-conditioning for each room, electric water heater, wireless internet connection and satellite TV system. 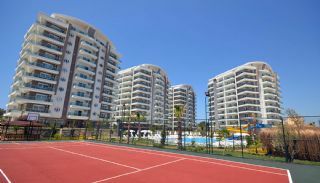 You can buy these apartments with all white goods and kitchen appliances by paying 2,000 € extra fee.